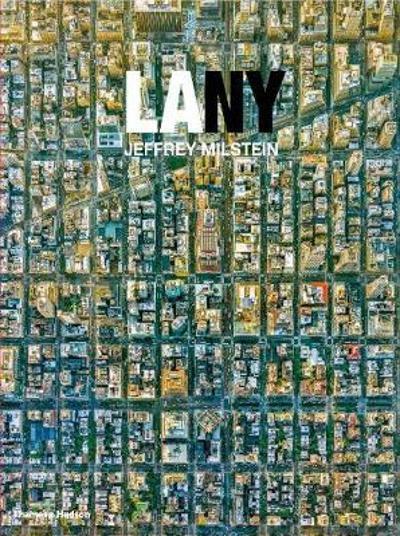 LA NY is a dazzling visual tale of two cities, Los Angeles and New York, photographed from the air, shooting straight down at a 90 degree angle to emphasize the particular patterns of place and how the urban grid adapts to local topography – and, indeed, how the topography is itself adapted to human purposes. These two most distinct and distinguished cities are revealed in astonishing detail, as Milstein explores residential and commercial neighbourhoods, parks and recreation spots, as well as industrial districts and the infrastructure of transportation. Iconic buildings and landmarks appear, but also the compelling geometries of suburban housing developments, apartment complexes, commercial hubs, entertainment and financial centres, as well as airports and shipping terminals. His work combines architecture, science and art.